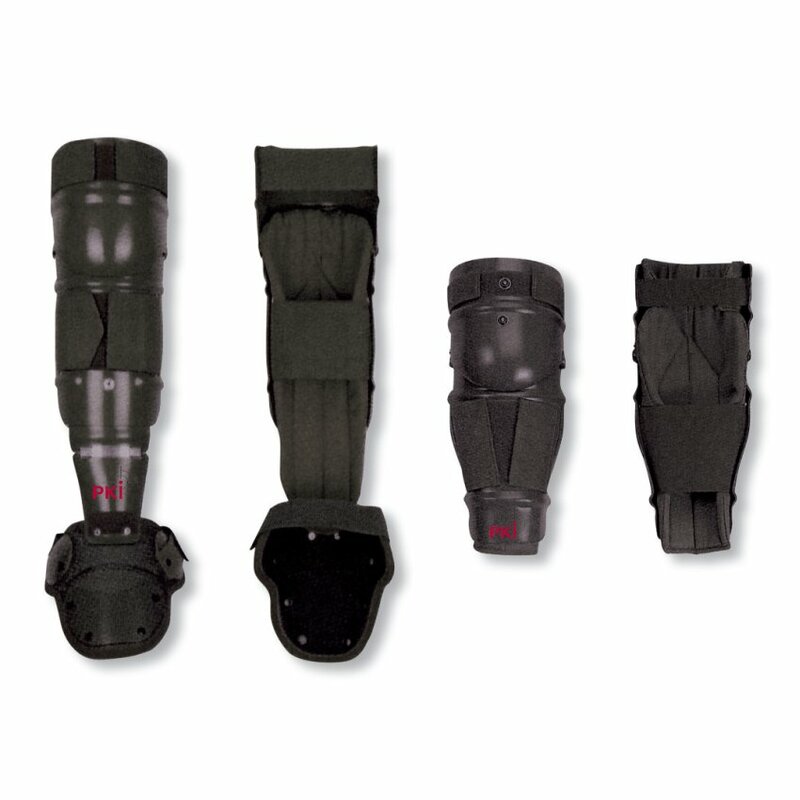 The PKI 9145 arm- and leg protectors consists in body-shaped protective parts made of polypropylen and flame-resistant fabrics. The protectors can easily be adjusted individually, so that they are extremely comfortable and very quick to put on and to remove. An individual adjustment of ergonomically formed protector parts can be achieved by elastic cords with Velcro strips and fleece shutters.